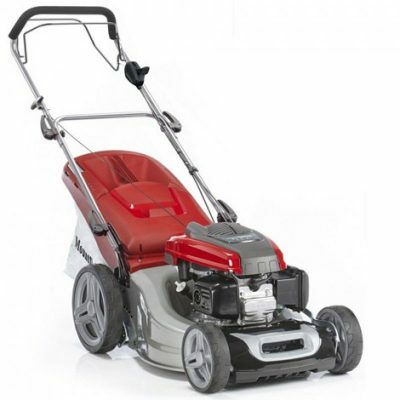 Mountfield S461R PD 46cm Self-Propelled Lawnmower for sale. 46cm cutting width with a rear roller to produce a classic striped effect. Also features 5 heights of cut, ranging from 20mm to 70mm and is suitable for lawns up to 40m x 40m. The S461R PD lawnmowers has a 46cm cutting width and a rear roller, to produce a classic striped effect. 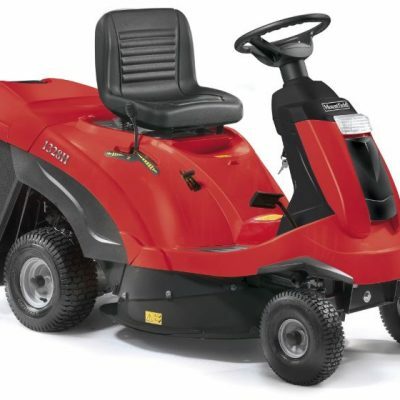 Features include a 160cc Mountfield ST55 OHV 4-stroke engine, a 55 litre grass collector and 5 heights of cut, ranging from 20mm to 70mm . 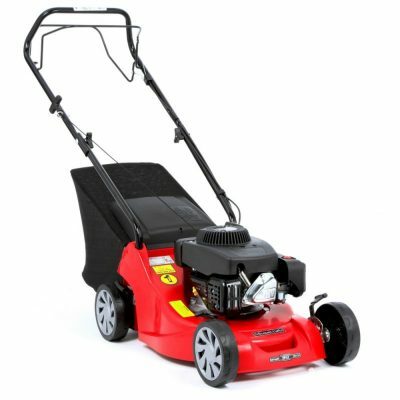 This Lawnmower is suitable for lawns up to 40m x 40m. Special offer price of £499.00 (MRRP £539.00). 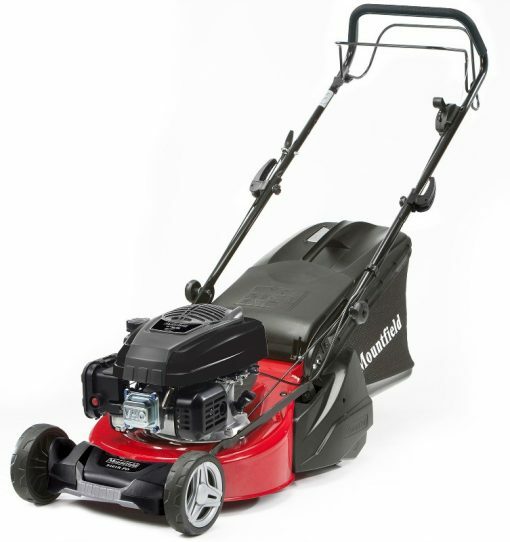 For more information on this Mountfield S461R PD 46cm Self-Propelled Lawnmower, contact our Horticultural sales department or visit the Mountfield website.